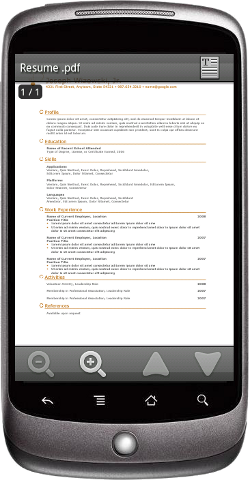 * The documents MS Office and Open Office are converted to PDF to be viewable with Abode Reader for Android. Image, movie and audio file support is limited to those formats available on the devise OS implementation and version. After a synchronization, your files are loaded on your device for a fast access. 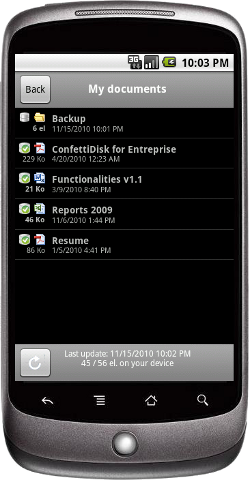 Just navigate between the folders and select the file to view or play it. Download the free client application for Android phone, see instructions below. At the first launch, it will ask you for the username/password of your account on ConfettiDisk. After the first synchronize, all documents of your repository will be viewable / playable on your device. 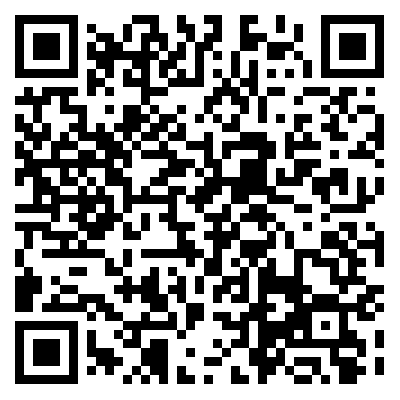 Open your prefered QR code scanner. Follow the onscreen instructions to proceed with the instalation. Enter 'Confetti Disk' into the search field. 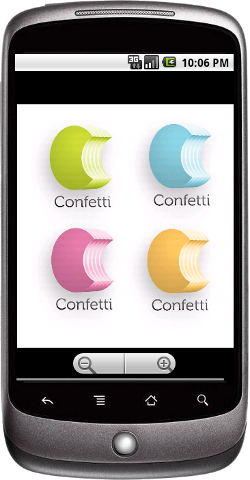 Once you've found the 'Confetti Disk' app, touch to install.